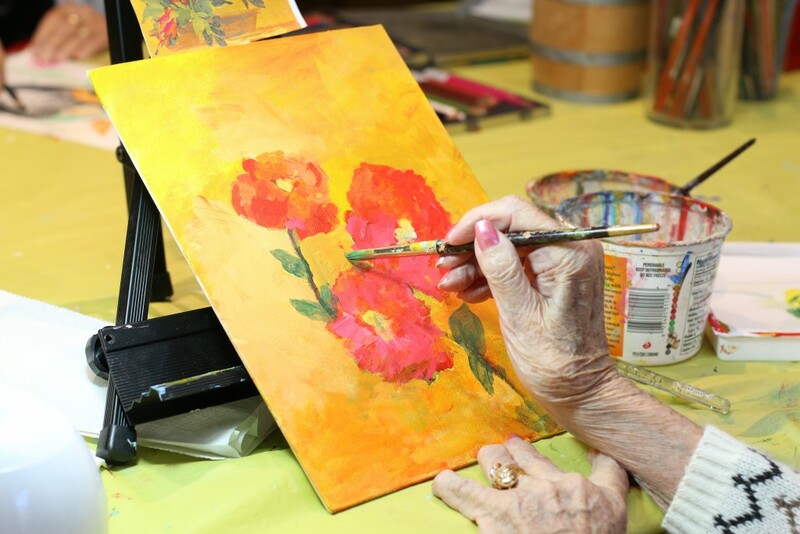 Art classes taught at Eskaton Village Grass Valley by Fran Ferrell. We know exercise helps strengthen our minds and our bodies. We know that taking on new challenges keeps the brain sharp through middle age and beyond. But now new research — and a new public television documentary — make a strong case that engagement with music, dance and other arts may be just as powerful for preserving mental health and acuity throughout our lives. Eskaton uses SingFit to exercise the minds in Memory Care. 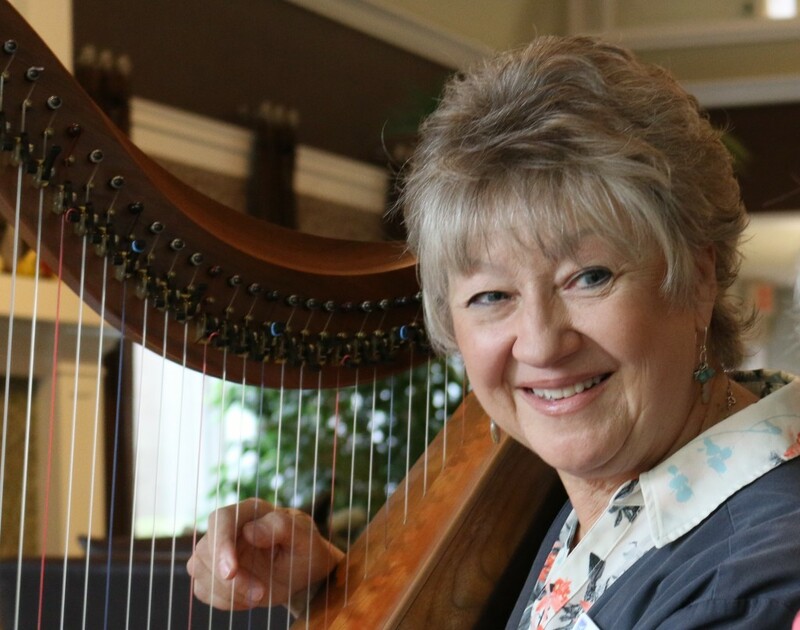 Learn about the Therapeutic Music Program. MUSIC BREATHES NEW LIFE FOR 100 YEAR OLD WITH DEMENTIA. Read about Robadeh. When Aileen began playing, Robadeh visibly brightened.